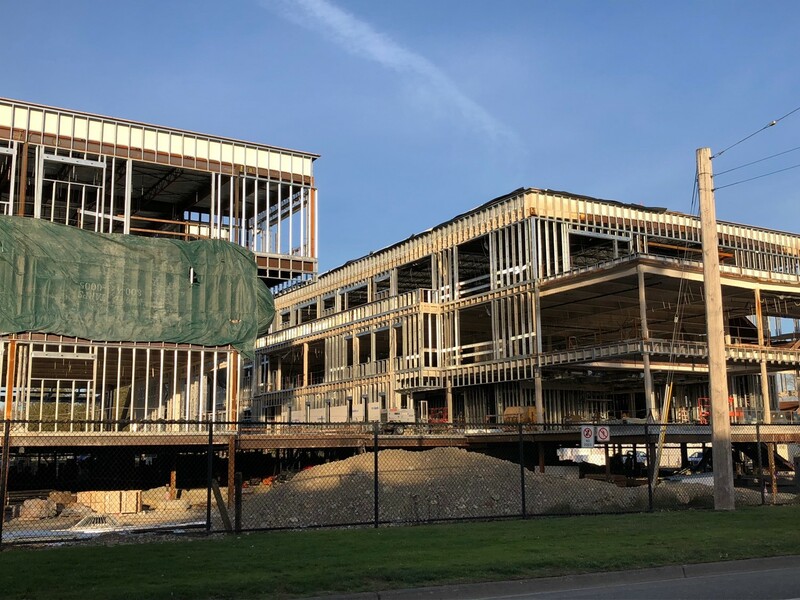 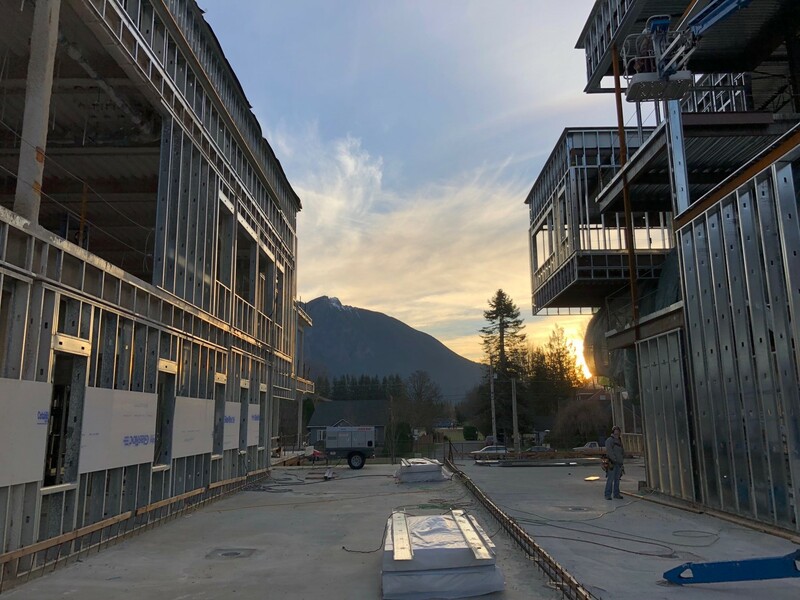 Impressive progress continues on the construction of Mount Si High School. 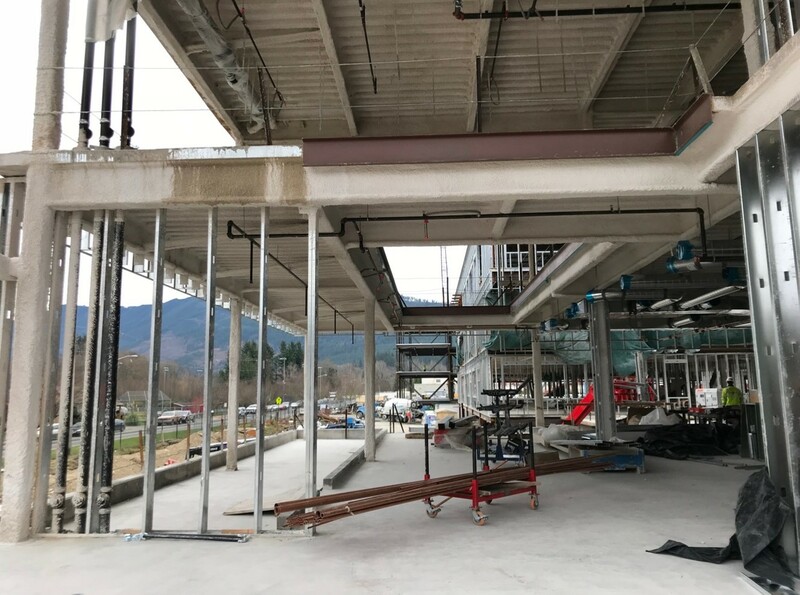 Steel workers, who returned to the site in October, are on track to finalize the structural steel placement by January. 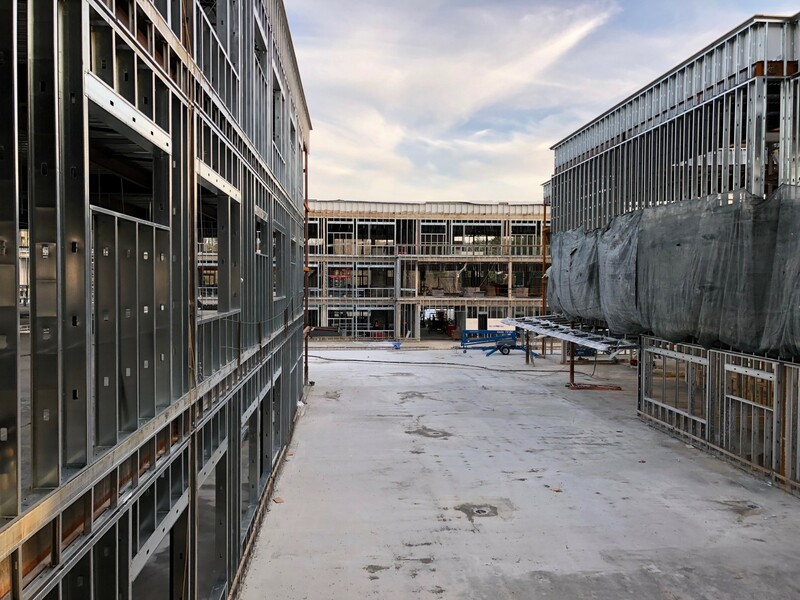 Simultaneously, other activities continuing throughout the facility include: installing steel staircases and decking; digging underground utilities for sewer, water, mechanical, electrical and telecommunications; installing roofing; installing steel-reinforced concrete slabs and fire sprinkler systems; adding mechanical, electrical and plumbing systems; fireproofing the steel structure; and beginning installation of exterior weather proofing. 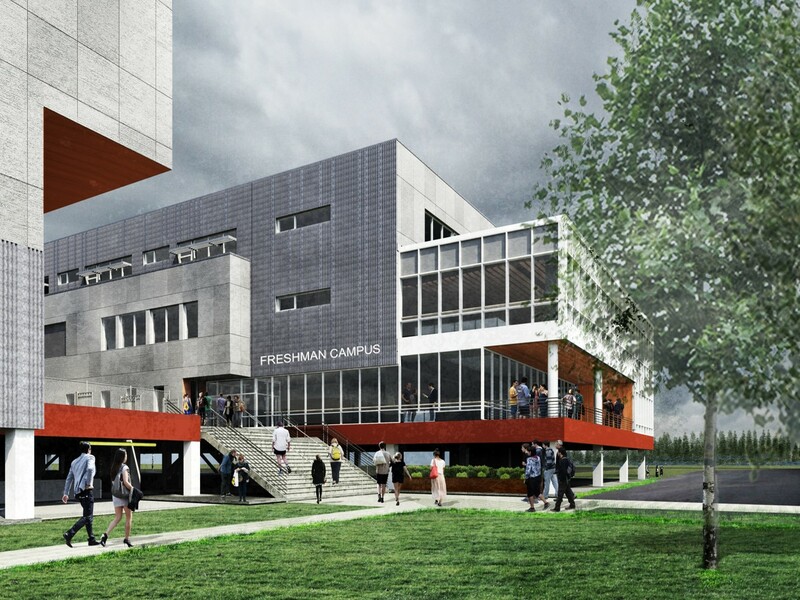 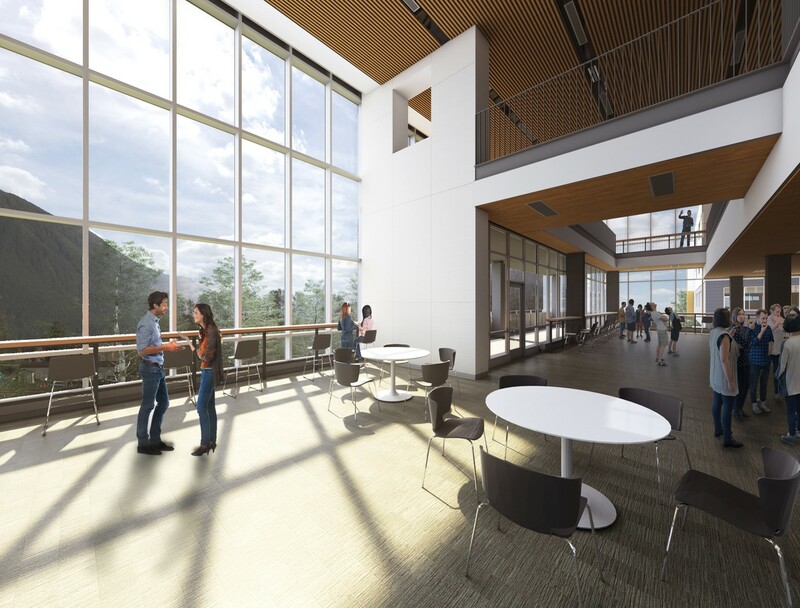 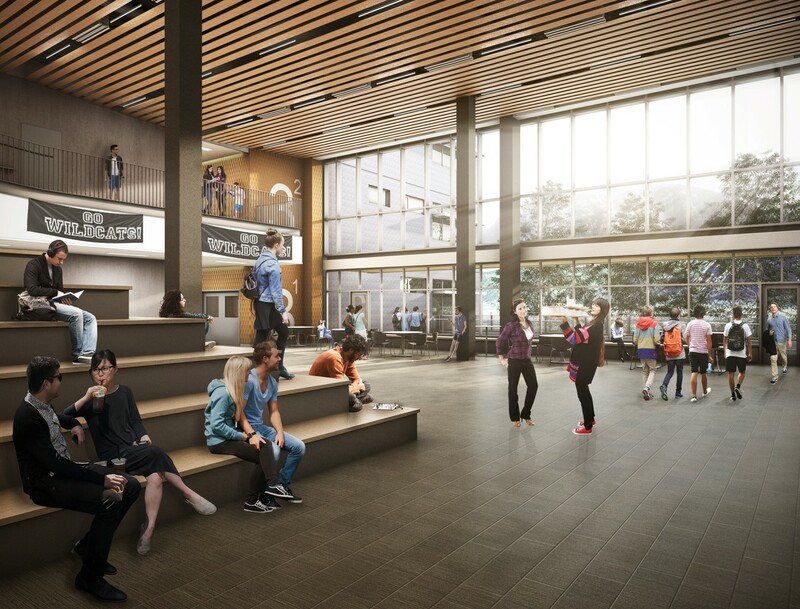 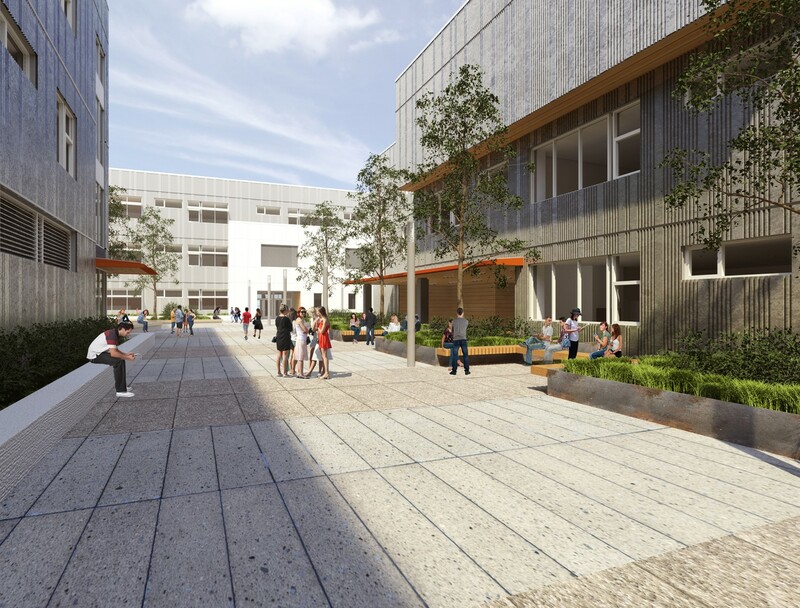 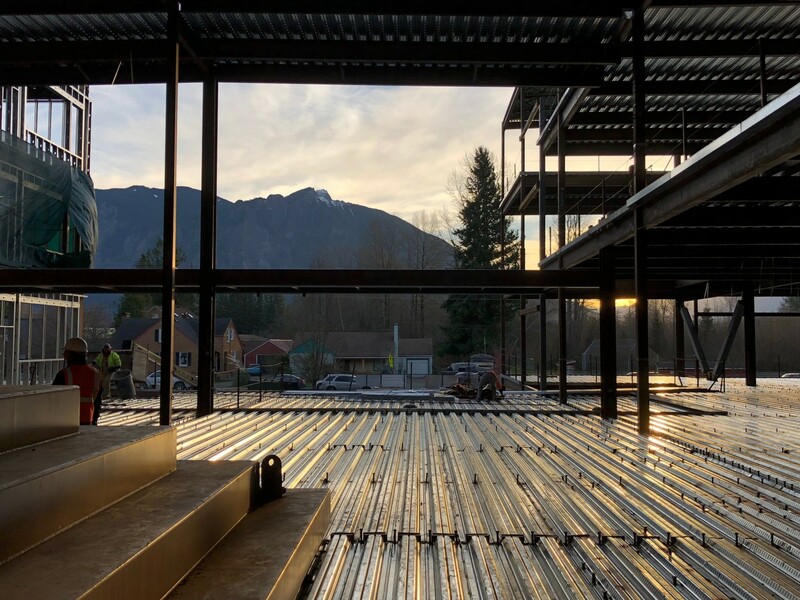 For more photos and details of the Mount Si High School project, read the December 2017 Status Report from the Project Manager. 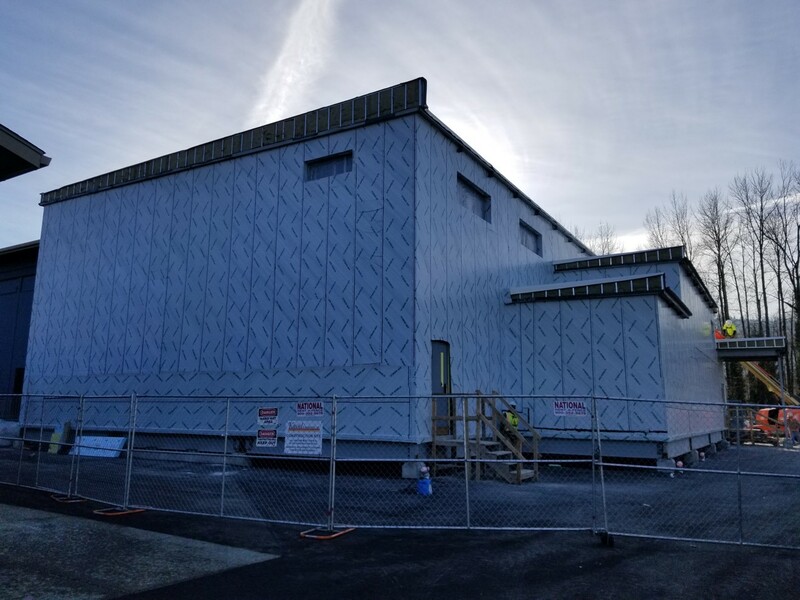 The new gymnasium at Snoqualmie Elementary School is set to open by the end of January. 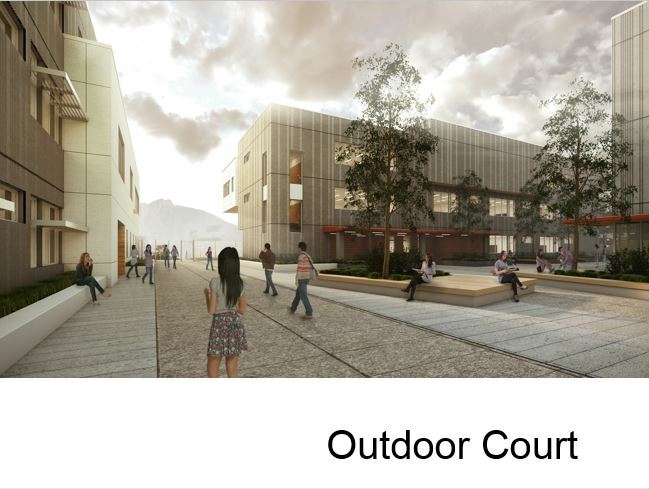 The adjacent covered play area also received drainage improvements. 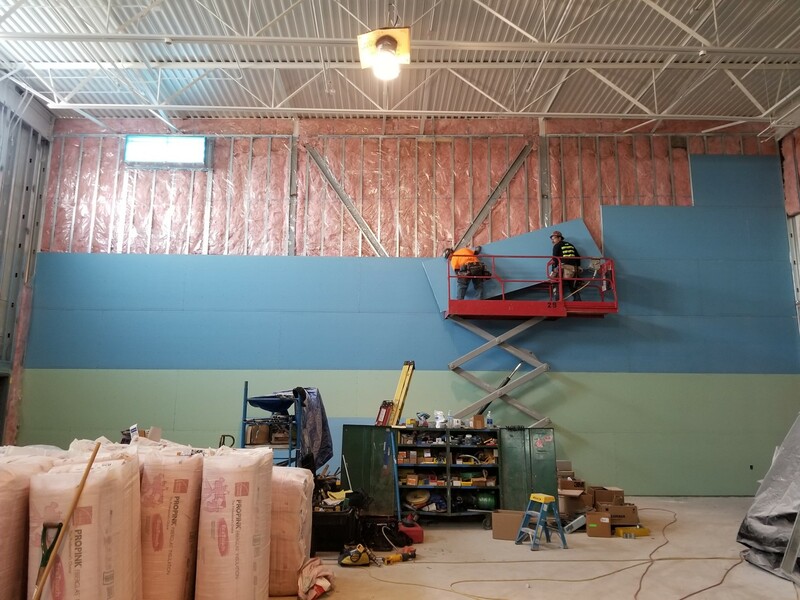 SES will soon have a gym, along with a multi-purpose area, consistent with other elementary schools in the District.